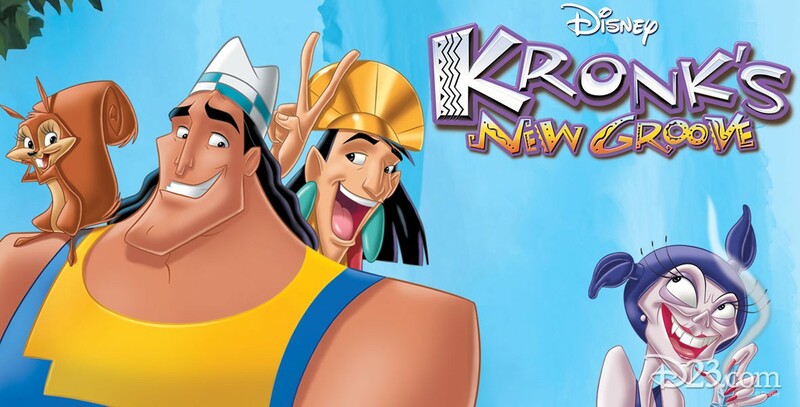 Kronk’s New Groove (film) Yzma’s former henchman, Kronk, has started a new life as the head chef in his very own diner. But when he hears his father is coming to visit, he plots to make himself look like a success in life. Direct-to-video animated film, released on December 13, 2005. Directed by Elliot M. Bour and Saul Blinkoff. Voices include Patrick Warburton (Kronk), Tracey Ullman (Ms. Birdwell), Eartha Kitt (Yzma), David Spade (Kuzco), John Goodman (Pacha). 72 min.